Foxface Rabbitfish. Oh, the names we come up with for fish! The common name of this species of fish describes them quite well, as they have a distinctly elongated snout resembling the pointed snout of a fox. The Rabbitfish part of the name is derived from their behavior, as they are docile grazers with dark eyes and a small mouth. Foxface Rabbitfishes are tough when it comes to dealing with disease and less-than-perfect water quality, being as hardy as any other fishes we commonly keep in our aquariums. However, it’s important to feed them well and give them the right foods. Aside from their name, there’s something else quite unique about this species of fish, as they’re one of the few types of venomous fishes that oftentimes end up in aquariums. They all have venom glands in the spines in their fins, and if you get stuck by one it’s going to hurt very badly. If cornered, panicked, or handled improperly (with your hands), they can give you a painful reminder that they’re venomous, but fortunately the venom won’t kill you unless you happen to have an unusual allergic response to the venom or get a mortal infection of the wound. However, after doing a thorough online search I wasn’t able to find any reports of this happening. In fact, I wasn’t able to find a single case of someone being hospitalized after being spiked, either. Another amazing thing about the Foxface Rabbitfish is the ability to camouflage themselves as another means of staying alive. All of them can dramatically change their appearance at will, and typically do so when sleeping or when frightened. Regardless of their “normal” overall colouration, which is often quite bright, they can lose it and take on a splotchy appearance that’s not colourful at all and often looks more like military camo. 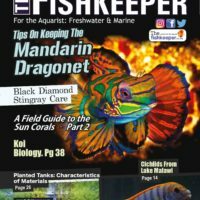 When hiding out, especially in rockwork and in the branches of corals, these patterns can be very effective and do quite a good job of making the fishes more difficult to see. So, don’t automatically be alarmed if you use a flashlight to look in your aquarium when the lights are off (like I do regularly) and can’t seem to find one. The Foxface Rabbitfish belongs to the genus Siganus, which is comprised of 26 or 27 species of fish. 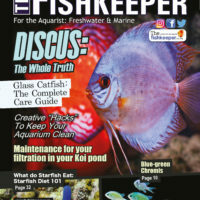 In this article we look at two common species found in the aquarium trade, although their care is about the same as for other other species; the only difference will be the size they reach, which you must take into consideration before acquiring one for your reef aquarium. 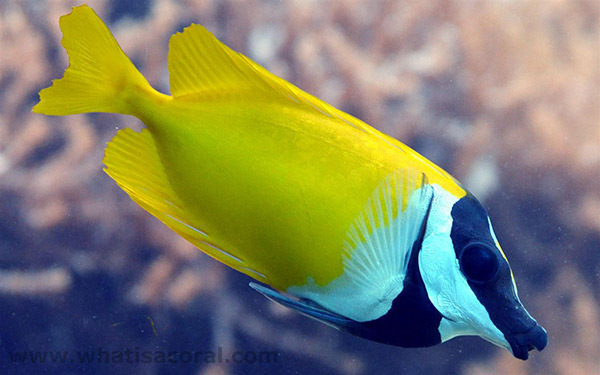 This species is commonly called the Foxface Rabbitfish, and is the most commonly-offered species of the group. 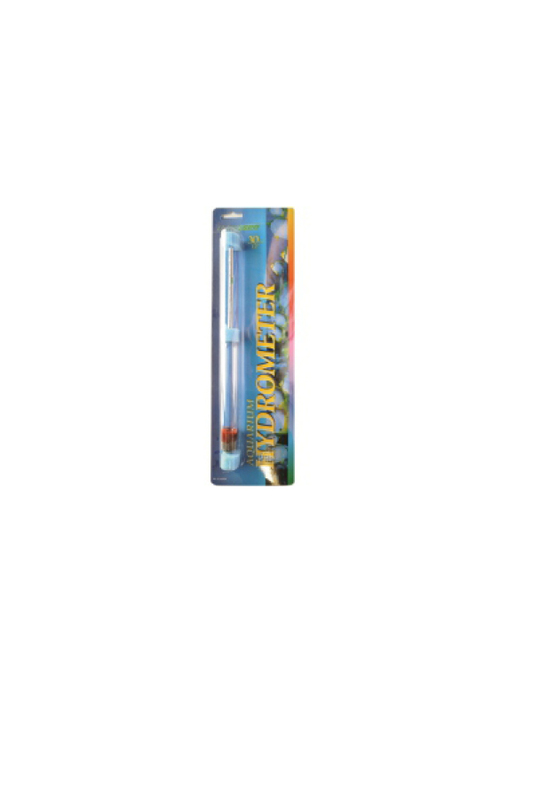 It can reach a maximum length of almost 25cm, but is more commonly less than 20cm. It also has a broad distribution, being found in the Philippines, Indonesia, New Guinea, the Great Barrier Reef, Vanuatu, New Caledonia, the Caroline Islands, the Marshall Islands, Tonga, and Kiribati. Juveniles live in large schools around reefs, but adults live in isolated pairs or sometimes singly. This species is called the One-spot Foxface or Blotched Foxface, and it looks identical to S. vulpinus with the exception of having a single black splotch on either side of its body below the dorsal fin. It can also grow to a maximum length of about 20cm, and is found around the Philippines, Western Australia, and the Ryukyu Islands. And again, juveniles live in large schools, but adults live in isolated pairs. Foxface Rabbitfish. Oh, the names we come up with for fish! The common name of this species of fish describes them quite well, as they have a distinctly elongated snout resembling the pointed snout of a fox. Foxface Rabbitfish are primarily algae grazers in the wild, with juveniles tending to eat smaller types of algae and adults feeding on larger and tougher seaweeds and similar. 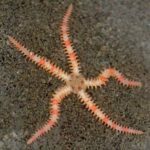 However, many will also feed on a variety of invertebrates, including sponges, tunicates, and corals, especially if they’re hungry and there’s no suitable algae to be found. Thus, it’s important for you to give them plenty of plant matter in their diet, which may be primarily plant-based flake or frozen cube foods if you prefer. Spirulina flakes are also good, as is dried seaweed (nori and kombu). If you use the later, make sure to buy unseasoned types though, as you don’t want to dose your fishes with any sorts of additives, preservatives, etc. 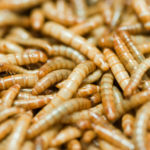 Of course, they’ll also eat meaty foods, including various types of zooplankton, brine shrimp, and bits of fish, clam, etc. 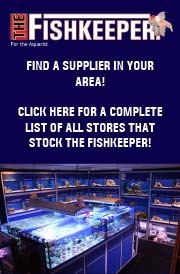 So, you can obviously feed them a wide variety of foods in an aquarium. 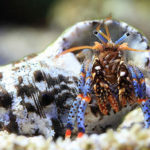 They’ll typically get some of their own food by picking at algae growing on rocks and other structures in aquariums, and thus can be great aquarium cleaners, too. When it comes to eating corals, things can be hit or miss, though. 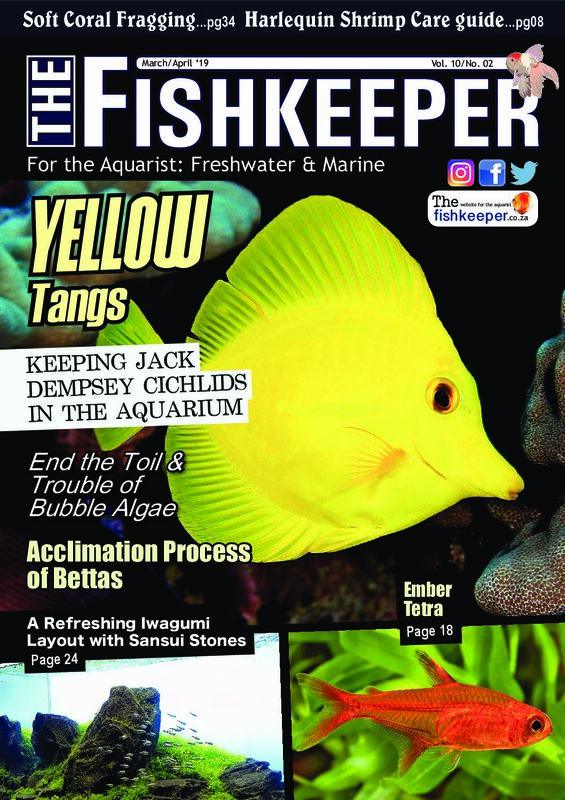 While looking around online I found numerous stories of Foxface Rabbitfish being fine in a reef aquarium for some time, even for more than two years, and then starting to eat both soft and stony corals. They often at times go after things like zoanthids and button polyps first and they may also fancy Acanthastrea and the branch tips of many other stony corals. 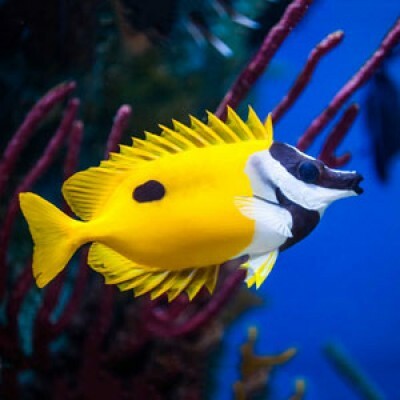 Regardless, I know of people who have cared for at least a dozen Rabbitfish in their aquariums, and they have never once had a problem with any of them. If you plan on keeping one of these in a reef aquarium, be sure to keep the food coming and keep a close watch on it in case it starts eating things you don’t want eaten. As mentioned, the Foxface Rabbitfish is a hardy marine species. It should be kept in an aquarium where there is plenty of space to swim around and it is not advisable to house this species in aquariums smaller 265 litres. The recommended water temperature is 22-25.5°C. Keep the pH-value from 8.1 to 8.4 and the specific gravity in the 1.020-1.025 range. Other than that, I guess the only other thing to recommend is having plenty of hiding places for your Foxface Rabbitfish. While personalities differ, they oftentimes can be rather skittish and like to have some places to lay low and to sleep. 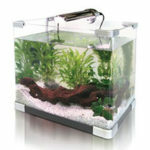 You should provide plenty of rockwork or other decorations that they can go to if they feel like getting out of sight. 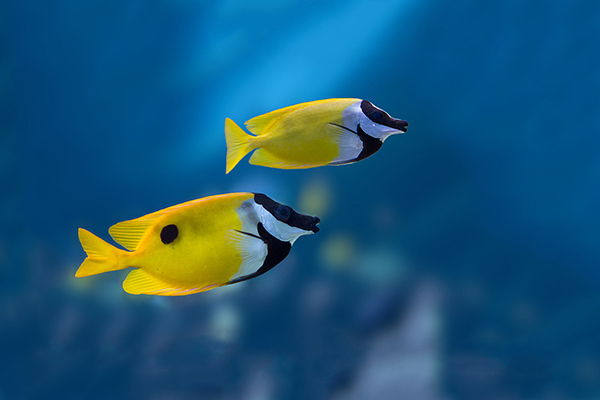 When it comes to the compatibility of Foxface Rabbitfish, they will typically get along fine with anything else that’s not a Foxface Rabbitfish of the same or similar species. However, you should always be aware that, like any other type of fish, each individual can have its own personality, and every once in a while even the supposedly nicest fish can become a problem. Regardless, while juvenile Rabbitfish typically live in schools in the wild, trying to keep two or three of the same species in one tank will usually lead to fighting. It’s an odd thing, but in the confined space of a tank they just won’t get along with each other. However, if the tank is big enough and several small individuals of similar size are added simultaneously, their schooling nature sometimes overrides their aggression and they may get along – at least for a while. In general, you’d need to add at least four or five at once, and even that won’t guarantee peace. Personally, I think it’s a bad idea to try this unless you’ve got a really big tank, as in at least several hundred gallons. When it comes to adults, they should also be kept one to a tank, unless you can find a mated pair for sale. Unfortunately, I don’t recall ever seeing a pair being offered together, so that’s probably out, too. It may be possible to keep more than one if they’re very different species, but again, I wouldn’t try it unless you’ve got a really big aquarium. It’s pretty much always going to be one to a tank. 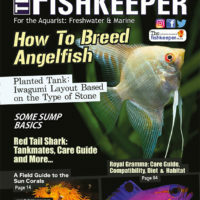 Overall this is a beautiful and active fish to have in a marine reef aquarium and they are joy to watch as they actively swim around your home reef! Aside from their name, there’s something else quite unique about this species of fish, as they’re one of the few types of venomous fishes that oftentimes end up in aquariums.